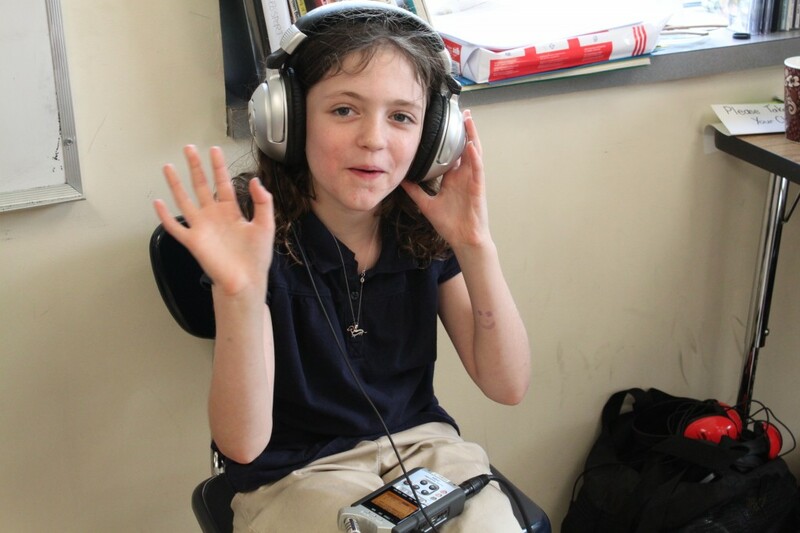 As part of a 12-week Creative Arts program focused on the power of the human voice, Propel Montour 7th and 8th graders researched, wrote, produced and edited short radio documentaries and plays. 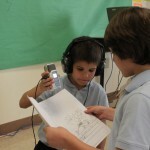 They learned about conducting interviews, conforming to a process, working in groups and meeting production deadlines. 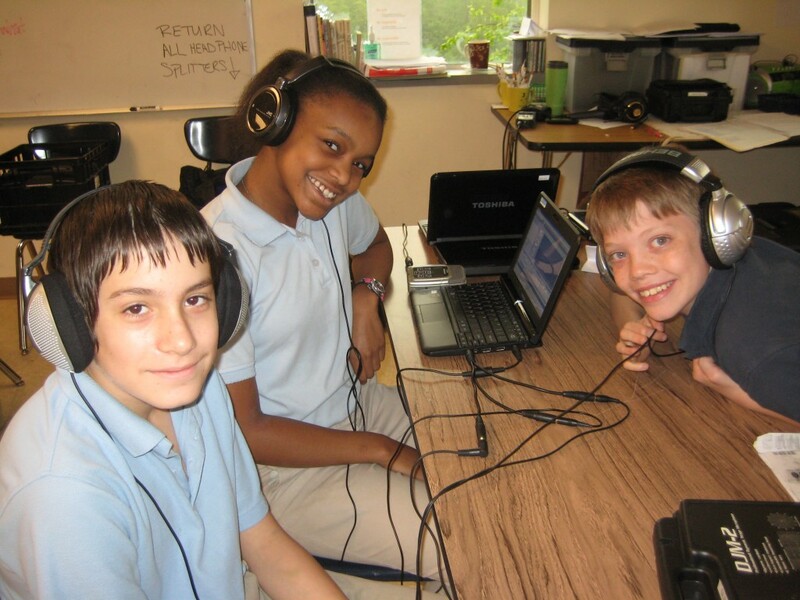 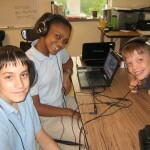 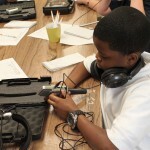 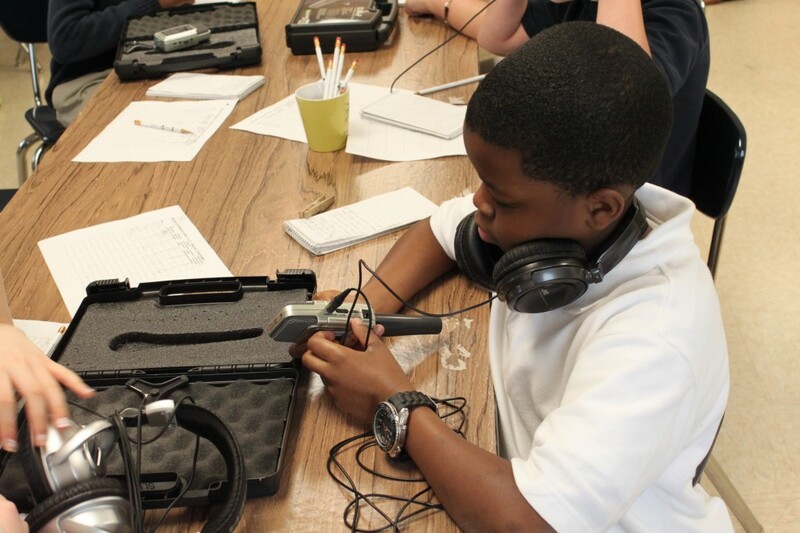 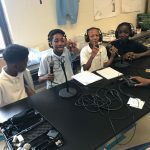 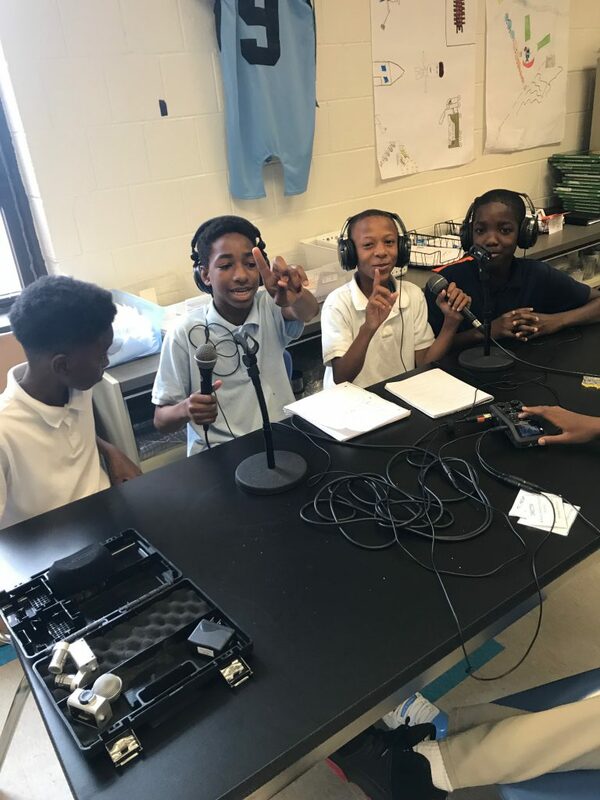 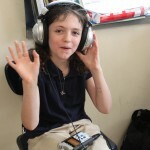 This project was designed to teach students the technology used in making radio pieces, including editing, while learning about the power of clear writing and speaking as a means of conveying information to others. 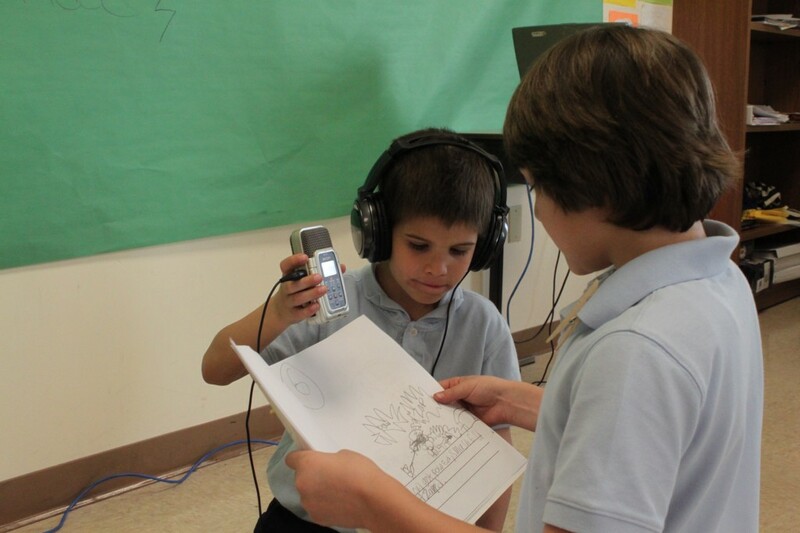 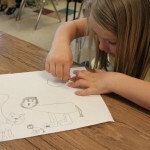 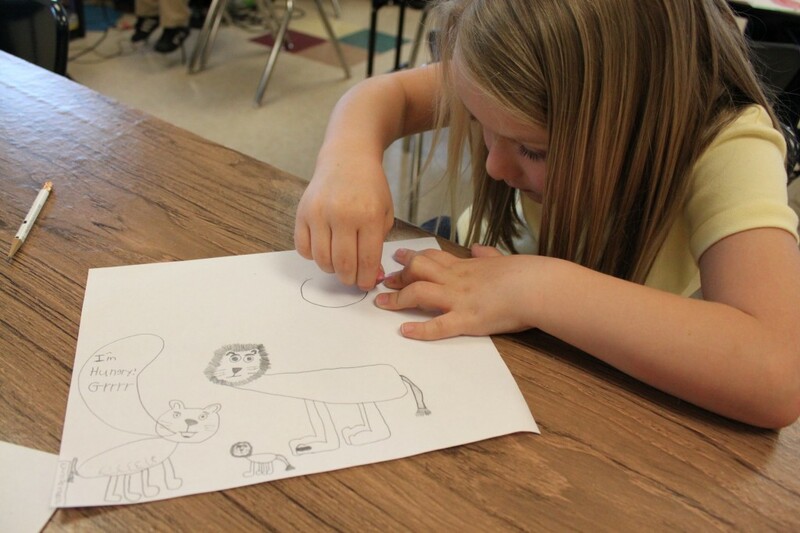 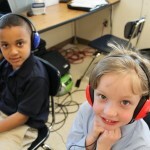 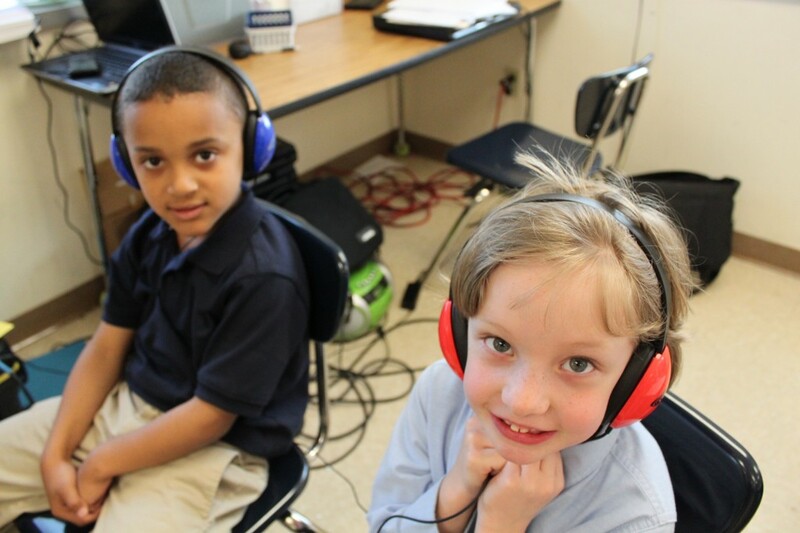 As part of a 6-week Creative Arts program focused on the power of the human voice, Propel Montour fourth graders wrote, illustrated and recorded these original stories and fables incorporating the Be Safe, Be Respectful, Be Responsible behavior goals of Propel Schools to be presented to rising kindergartners, while also learning about the technology used to make audio recordings.